Unless you recently built a new home or you are in the process of planning a new home, you probably haven’t thought much about windows lately. You have them. They keep the cold out—if they are quality—and they may be in need of a good cleaning. That’s about all most of us think about windows—until it’s time to replace them. The View Point team knows the products that they carry, and they stand behind them. 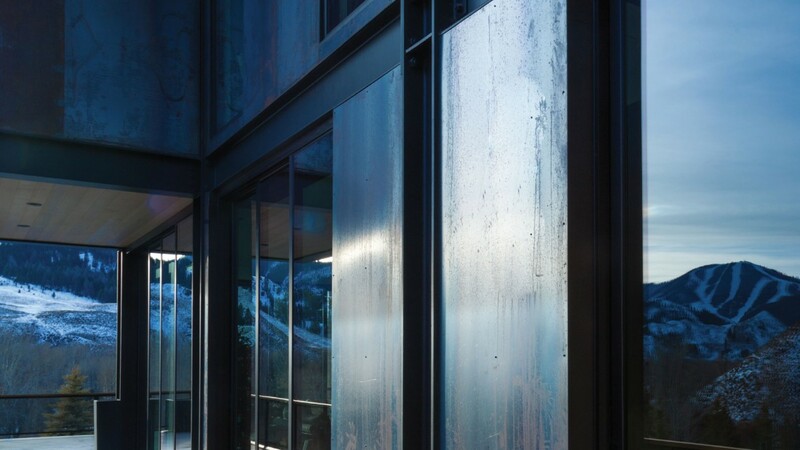 Instead of being a distributor for one brand, Barrow understood early in his career that the customer is best served by having choices—choices between brands and price ranges, and, in a market like the Sun Valley-area, having access to the highest quality of custom windows, made specifically for a particular project. Barrow says, “We have spent years searching the world for manufacturers that have the perfect mix of quality, value, and service.” View Point’s product lines run the gamut from the high-end with custom, made-to-order options to quality windows for more reserved budgets. The View Point team approaches each project with an open mind and will find the right product to best meet the needs of each individual project. With close to three decades in the business, Barrow is well armed with good stories about the challenges that come with high-end custom projects. But each challenge only reinvigorates Barrow’s belief in what his team does. 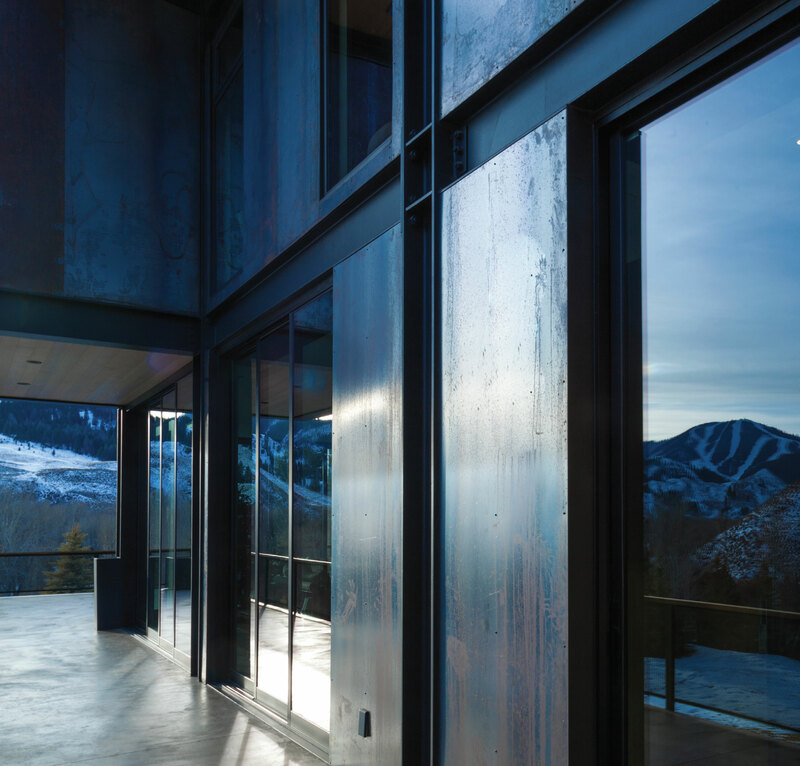 “We had this one particular project that really pushed the limits of window technology. We had to devise a system for allowing the roof to give with snow load and not impact the window install. Had the general contractor purchased the windows from an out-of-town distributor,” says Barrow, “he would have been on his own to figure out a solution. That’s the thing about the team at View Point—they know the business, and they know that it’s built on relationships. When you listen to the team talk about their work, they always come back to stories about the people they have worked with and the service the company has provided. After 30 years of doing business in the Sun Valley (and now the Boise and Jackson Hole) area, Barrow and the View Point team are standing tall behind the quality of their products and service. And the view from there is a great one.